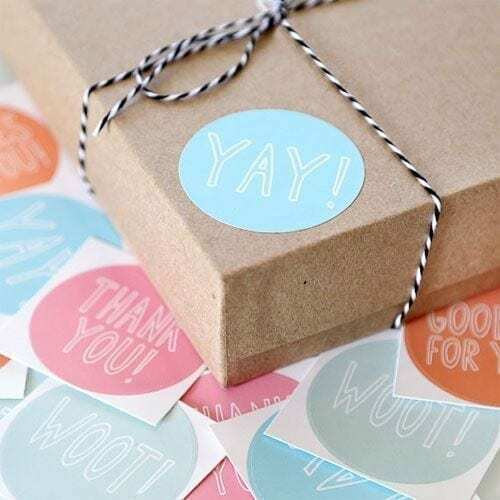 Consider stickers as the mini-billboards to promote your brand in the offline world. 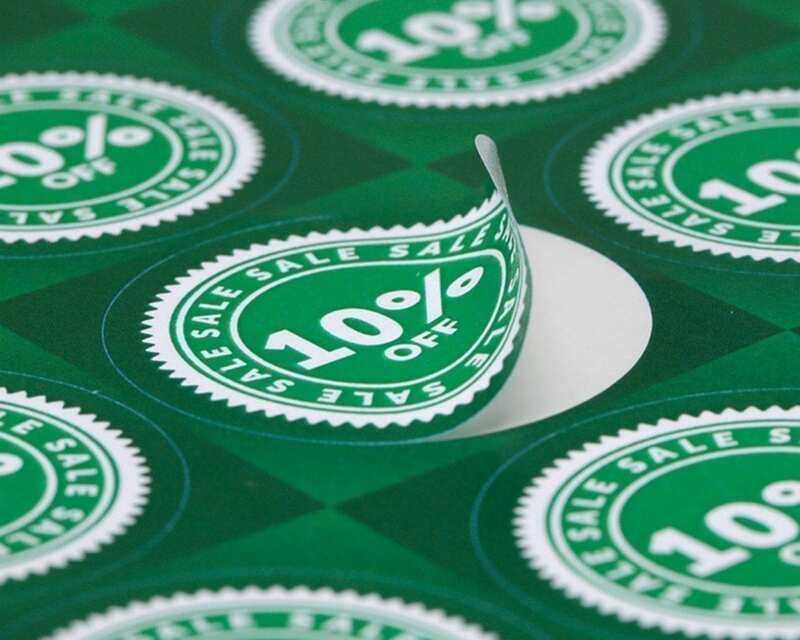 These eye-catching, glue-covered pieces can do wonders for your advertising campaign. Use them as promotional items, business cards, or even to post on your sale items or EDDM mailers. At Top Class Signs and Printing we can design the perfect labels whether you are looking for political stickers, box stickers, custom shape stickers, one color stickers, or full color stickers we got you covered. 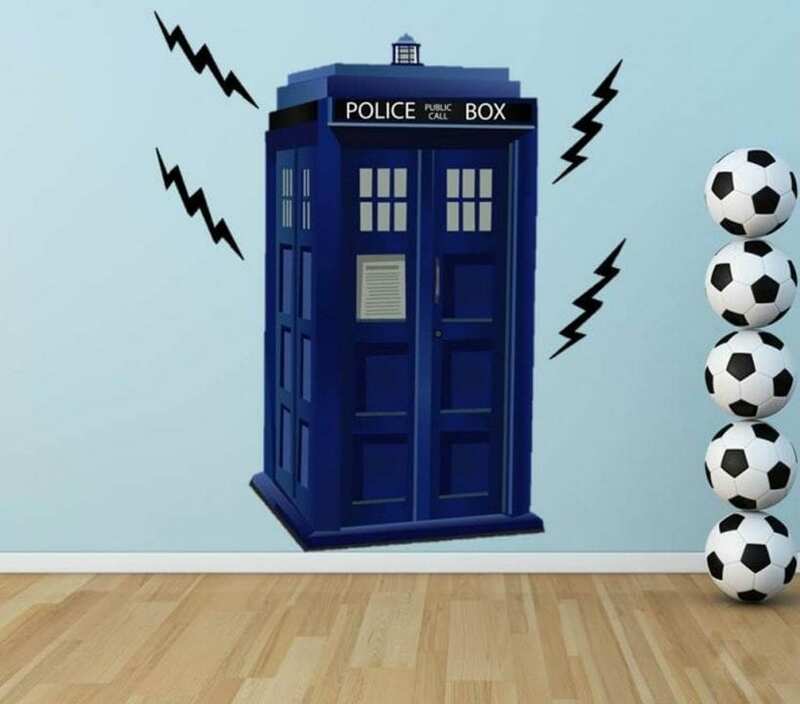 We also offer a variety of sticker material and types, from vinyl sticker printing to crack and peel labels, giving you the best options for your indoor stickers and outdoor stickers. You think of the sticker design and type and we make it happen for you. Stickers are a great promotional item to spread brand awareness, bumper stickers being the best example. Have your business card printed on a sticker with your business logo and a nice image. 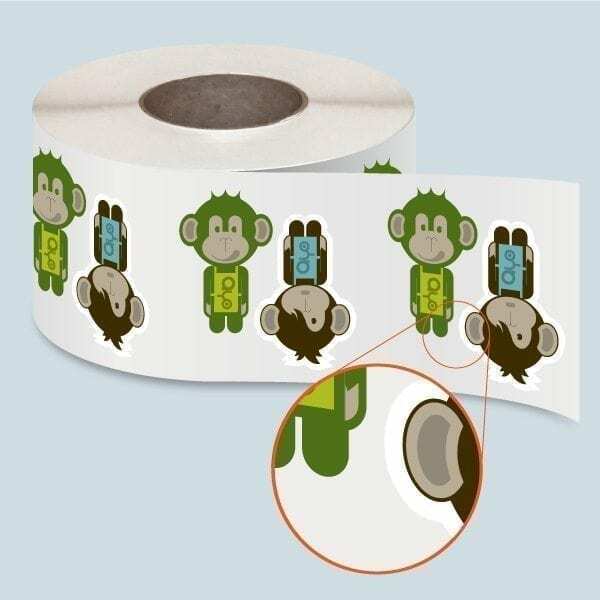 Clients can peel of the sticker to display it somewhere, which is free advertising for you, while they keep the information part of the sticker, your business card, with themselves. Place them in your customers’ shopping bags, on coffee tables, at events and increase your brand recall. 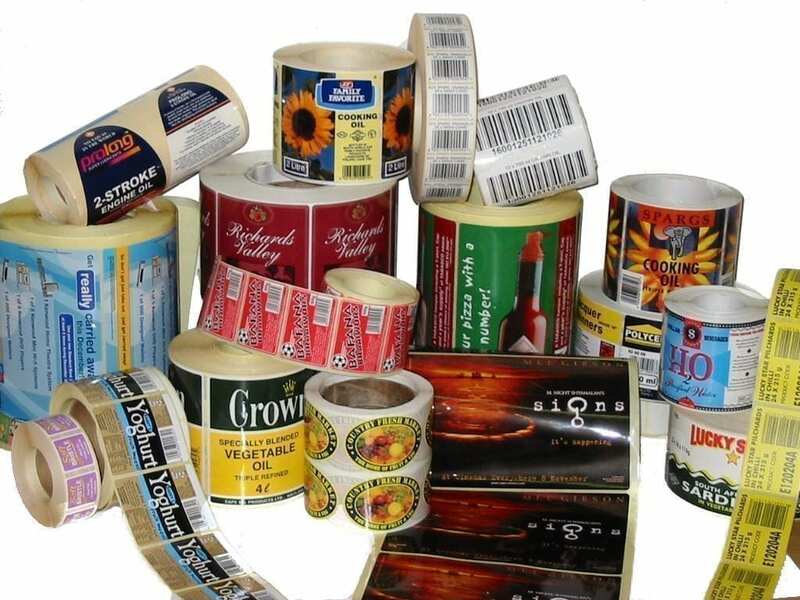 Choose from our variety of sticker offerings of vinyl, paper, adhesive, UV coated, full color, laminated stickers. 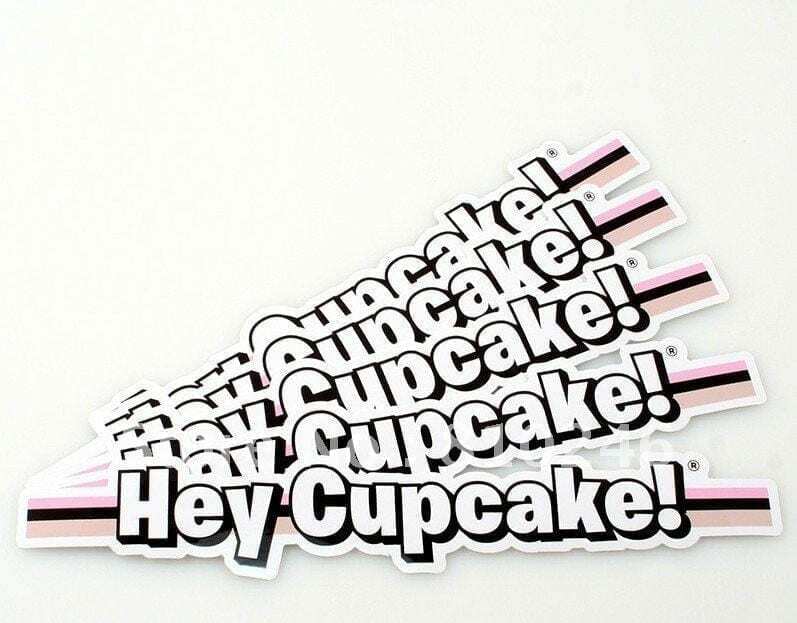 We also print crack and peel decals for your store windows and office spaces, roll labels and the popular die cut and kiss cut shapes.